The function of kidneys are to eliminate waste products and excess fluids from our body through urine. 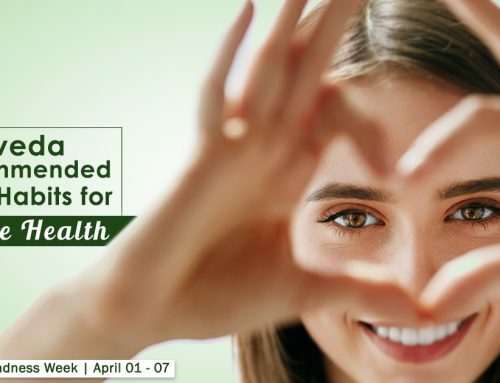 They are also vital for maintaining the chemical balance of our bodies. 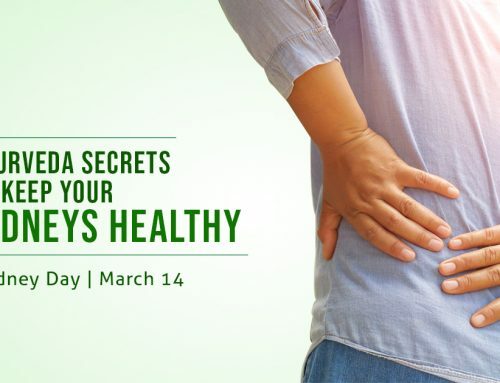 When the kidneys are unable to process and throw out waste, it leads to the formation of kidney stones by the crystallisation of chemicals and minerals in the urine. Smaller stones may pass through the urine but larger stones when untreated could cause unbearable pain. 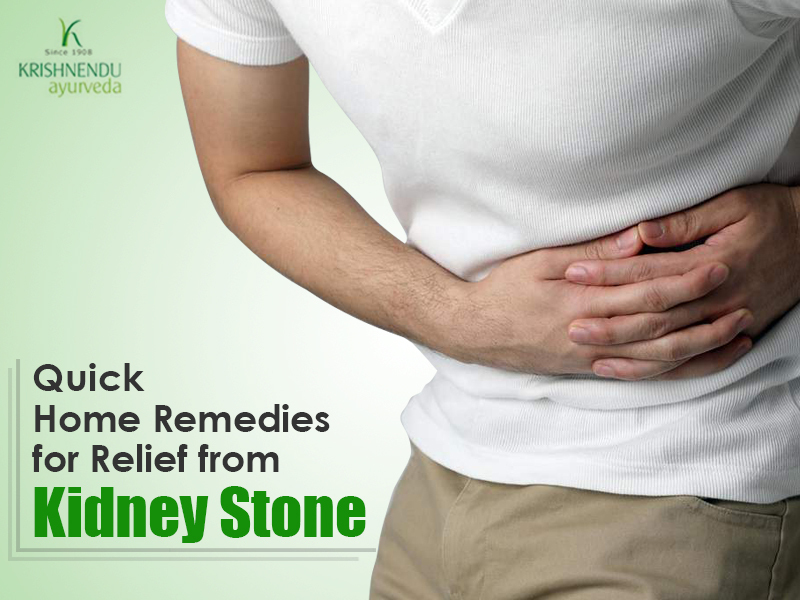 Here are some simple and quick home remedies for relief from kidney stones. Water – Drinking lots of water helps keep the body hydrated and also eliminates minerals and toxins that cause stones. Look for a light and clear colour in your urine to ensure that you are drinking enough water for your kidney health. Coconut water – Along with being a health drink, coconut water is also beneficial for treating kidney stones as it helps break and flush out the stones while also relieving the burning sensation during urination. Lemon juice with honey or black salt – Drinking lemon juice mixed with warm or plain water is effective for kidney stones. While adding honey or sugar makes it healthy, mixing rock salt or black salt is said to help flush out kidney stones. Apple – Being prone to oxidation, apples are effective in the dissolution of kidney stones. 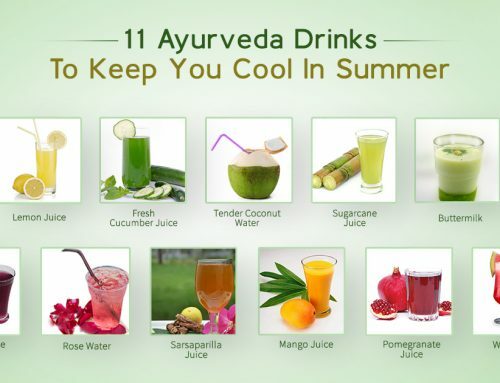 Extract juice from red apples and drink it fresh without any other added ingredients to prevent formation of stones. Pomegranate – Pomegranate seeds and its juice are considered effective remedies for kidney stones as they are rich in antioxidants. Eating pomegranate seeds or drinking its juice regularly can help keep the kidneys healthy. Basil – Basil helps promote balance in fluid, mineral and uric acid in the kidneys. Drinking basil tea or its juice with honey few times a day will help eliminate stones from the urinary tract. Steep 5 to 6 six basil leaves in hot water for 10 minutes, strain and add a teaspoon of honey for making the basil tea. 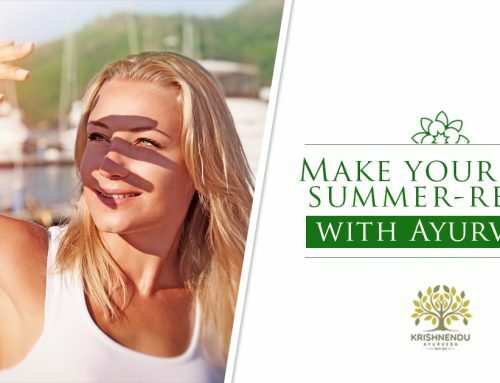 Chewing 2 or 3 basil leaves daily morning or drinking basil juice extracted by crushing leaves and pressing them through a sieve are also helpful. Watermelon – It helps maintain the acid levels in urine. High in water content and potassium, watermelon also helps cleanse the kidneys and flush out the stones. Eating it raw or drinking its juice or making watermelon seeds tea by steeping the seeds in hot water are considered beneficial too. Tomato Juice – Having fresh pressed tomato juice with a pinch of salt and pepper every morning is believed to dissolve mineral salt deposits in the kidney which in turn prevents and relieves kidney stones. Grapes – Grapes are considered good therapy for kidney stones because of their diuretic Eaten them raw or drinking grape juice is helpful to alleviate problems associated with kidney stones. Hot compresses and baths – Hot compresses and hot baths will help relieve discomfort and pain due to kidney stones.